Queen Creek Property Management | Real Property Management East Valley in Mesa AZ. The trusted leader for professional property management services. Being able to find an affordable investment property in Queen Creek, AZ is the first step that you need to do when you decide to invest in real estate. That first step is not to be taken lightly. We understand that. However, after you’ve found your new property, you have to move on to the next step— to manage your investment. Being a landlord is not simple or easy. You have to tackle a lot of issues. Issues that come from dealing with residents to issues that come from property maintenance. Managing your own property investment can be quite overwhelming. Many have hired professionals for this reason. They get a team to do the property management work for them. You should consider this option as well. What you want are people who know both the property management industry and the Queen Creek area. This is key to positive growth and a significant return on your investments! When you partner with Real Property Management East Valley, we offer full-service options to provide our clients with only the best service possible. Our team knows the Queen Creek area, meaning we specialize in dealing with the opportunities and obstacles related to the local market and the unique characteristics of your residents. This allows you to reap the benefits of Queen Creek real estate while having Real Property Management East Valley conduct the property management tasks for you. Our method is simple. We provide professional property management services you can trust. These services range from resident screening to evictions, and from leasing to maintenance. It doesn’t matter if you’re an investor with several rental properties or an unintentional landlord, we have the solution to your situation. The right property management company is what you need! We manage your property investment to maximize income and minimize cost. We have been in the industry for 25 years and that experience informs our decisions. The choices we make would benefit you most, guaranteeing that your home would be rented out at the correct market rate, rent collection would be on-time, and property upkeep would be cost-effective. Property management stress keeping you up at night? Not at Real Property Management. We keep you in-the-know every step of the way. You’ll always be informed when your property is rented out to someone new, when rent is collected, when and why an eviction is needed, and when maintenance or repairs are required. On top of that, your property information will always be available to you online. As an industry leader in dealing with licensing, insurance, and legal compliance, our team is prepared for any situation imaginable with your Queen Creek property. The bottom line is that our main goal is to foster high-quality partnerships with both investors and residents to ensure that your property is treated just like how you would want your own home managed. When you have Real Property Management East Valley handle the tedious and time-consuming property management tasks for you, you save time and you can direct your efforts on acquiring more properties and developing your business relationships. As we continue to grow, the locations that we manage also grow with us. We are not limited to the areas listed below; rather, we are prepared to grow with you based on your specific location and needs. Just give us a call if your location is not presently listed. If you are interested in having your Queen Creek property managed by Real Property Management East Valley, have more inquiries, or just want to talk to one of our team members, then contact us online or call us directly at 480-981-7000 today! Queen Creek has the qualities of rural life with the convenience of the city. 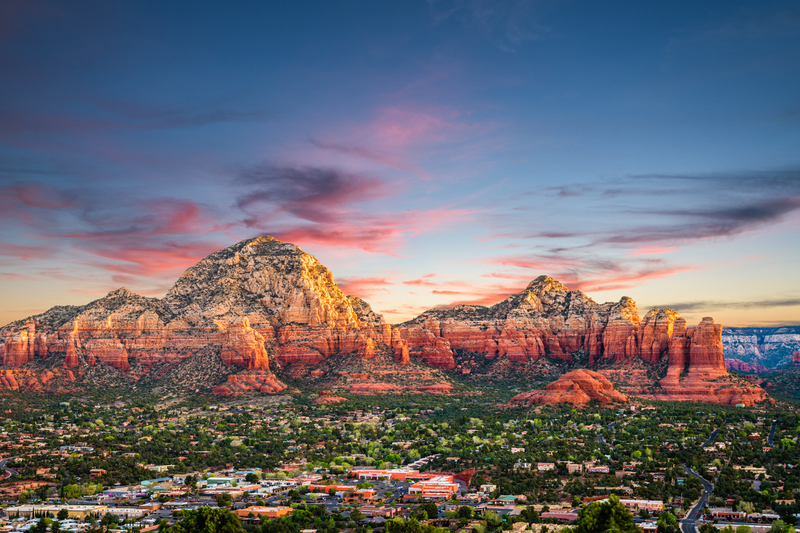 Often considered one of Arizona’s best-kept secrets, it offers a relaxed lifestyle, beautiful mountain views, low crime rates, and an exceptional climate. This rural, family-friendly community is well known for nature, shopping, the American Heritage Festival, and more. Individuals who love getting out into the great outdoors appreciate all that the community has to offer. Locals have the chance to hike through the mountains or enjoy horse-back riding.